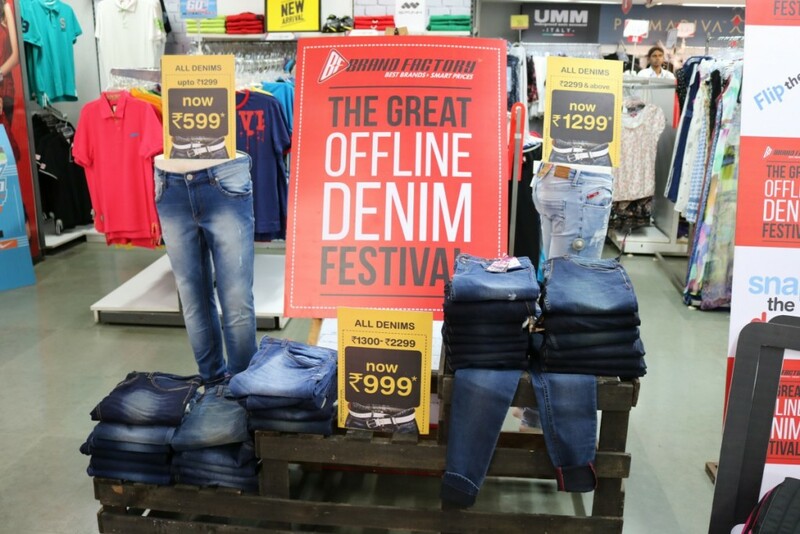 The Great Offline Denim Festival was held over a period of three days from 11-13 March across Brand Factory outlets in the country. In Kolkata, it was held at all four Brand Factory outlets. 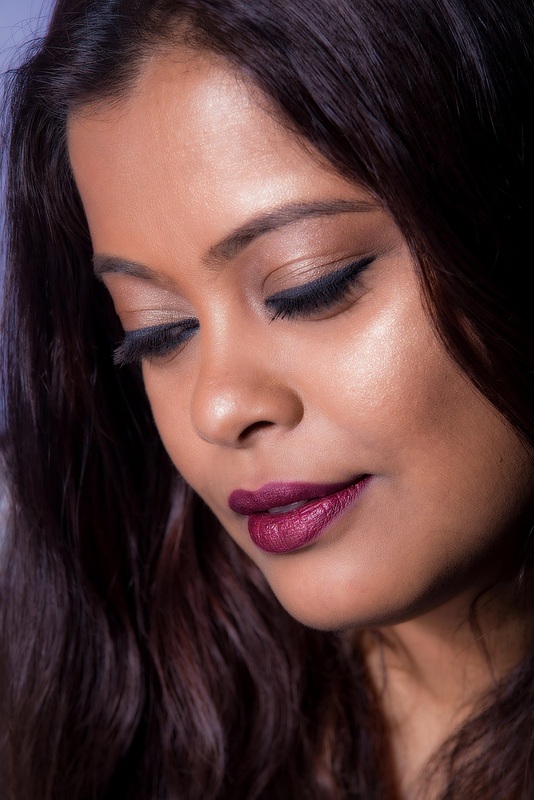 The buzz started with the print ads that were out in most leading newspapers and the ads used word play to target the three main ecommerce websites — Flip the Cart, Snap the Deal and Amaz-Off. These very creative ads definitely garnered a lot of attention and directed shoppers to the outlets instead of hunting these sites to get the best price for denims. And the offers were just not to be missed! 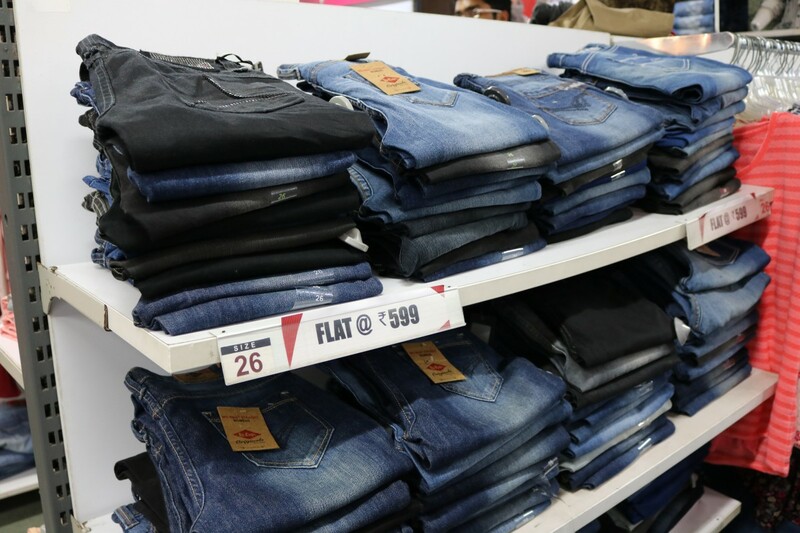 There were denims from brands like Lee, Levis, Wrangler etc that were available for prices as low as Rs 599! And compared to online sites like Amazon, Flipkart etc, there was a huge difference in the prices. For example, a pair of Levis denims worth Rs 2299 on Amazon was priced at Rs 999 at Brand Factory. I was really intrigued by the ads and decided to drop in at the Lee Road outlet to check out the festival. The store was buzzing with excitement. There was a new facade, there were very creative banners taking digs at the online competition and there were selfie booths with interesting props. There were customers flocking in to take advantage of the amazing prices with quite a few buying close to 5-6 pairs of denims. One very excited lady shared that she just bought three pairs of Levis denims and her total bill came to less than Rs 2000. The selfie booth was a very popular place to be at and excited shoppers seemed very happy to pose with the props and take pictures. 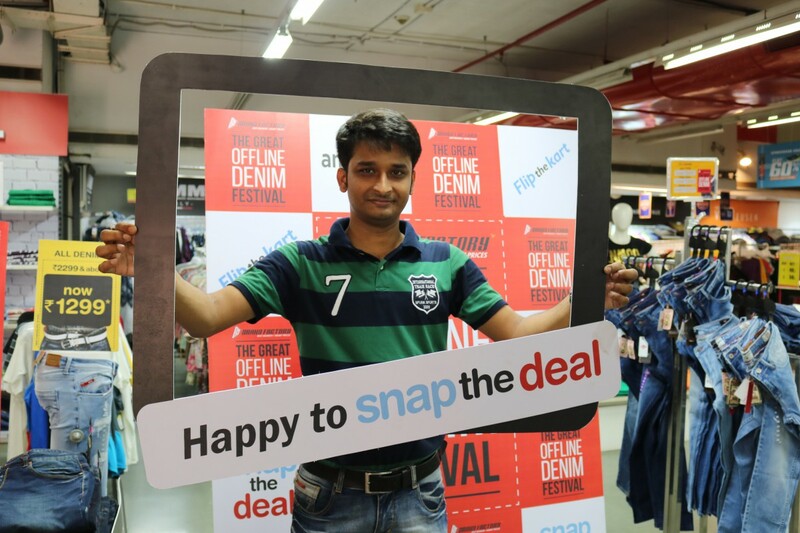 Denim deals are back in all the cities this weekend starting 3rd June to 5th June. Experience the madness once again this weekend!